Habersham On Laurel Springs In Lambert School District-Great! 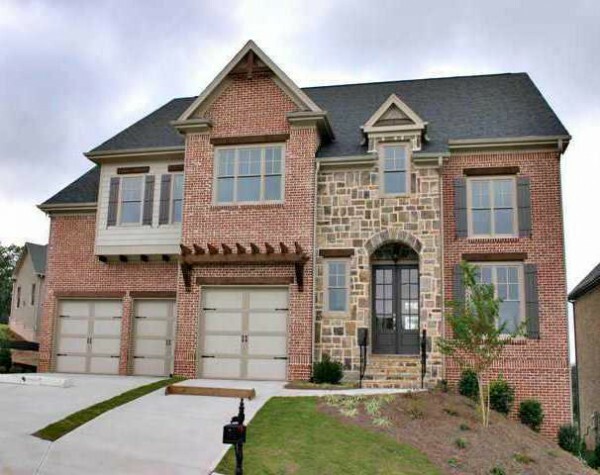 Habersham On Laurel Springs is located in the City of Suwanee, Forsyth County GA 30024, between Peachtree Pkwy, & Old Atlanta Club, North of St. Marlo Country Club. The Community and Homes are built by Harcrest Homes between the years 2006 to 2011+. The average list price for a home in Hambersham On Laurel Springs is between $349,900 to $632,140. Most homes have between 4 to 5 bedrooms & 3.5 to 5.5 bathrooms. Homes For Sale In Habersham On Laurel Springs The average...Continue Reading!